We're so happy you are here. Learn what we are up to! 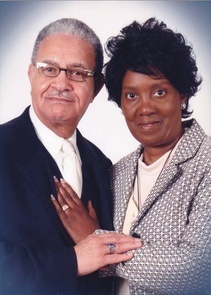 In 2012, Pastor Donnell Owens obeyed the call of God to found Mount Moriah Jehovah-Jireh Church of God In Christ. 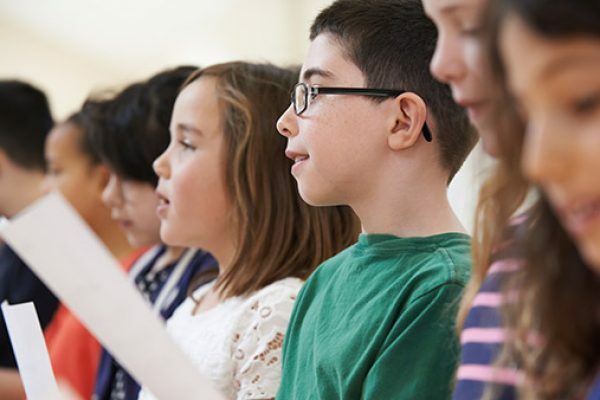 In the six years since its inception, the church has grown to include a congregation of 50+ individuals. 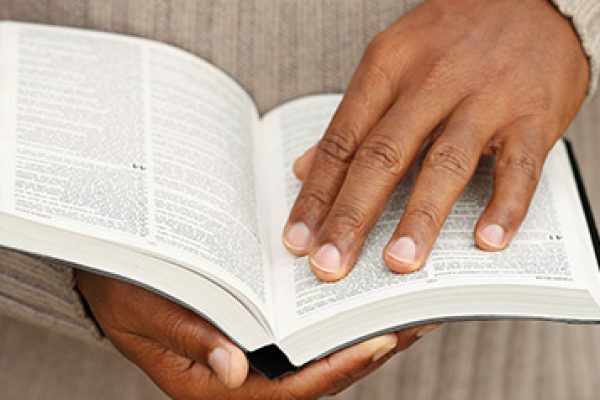 We offer Sunday School and a Sunday service, Tuesday evening Bible classes, and a prayer service on Wednesday nights. 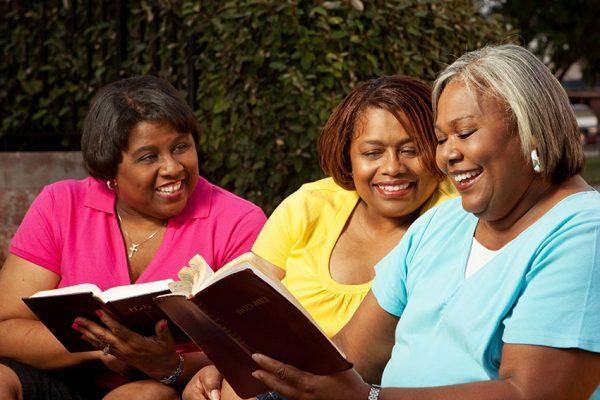 While the church is dedicated to the provision of spiritual guidance and enrichment for its congregation, we also provide outreach ministries for the local community. The Mt. 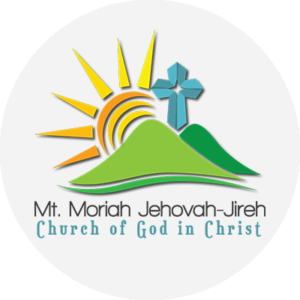 Moriah Jehovah-Jireh Church of God in Christ is committed to imparting, enlightening and empowering the local community, people and all men by the atoning work of Jesus Christ and spiritual excellence.